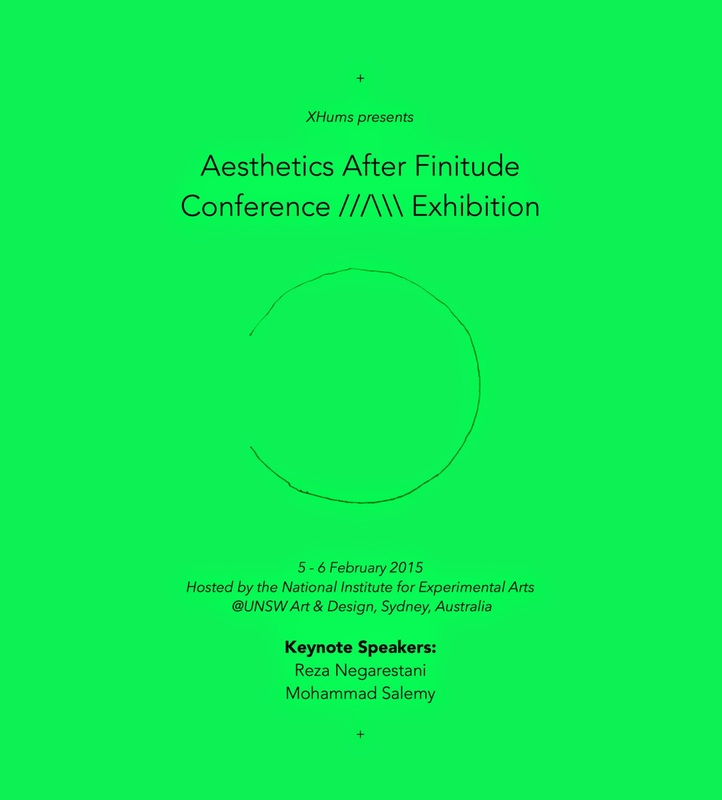 The full conference program for Aesthetics After Finitude 2015 is now available to download here. 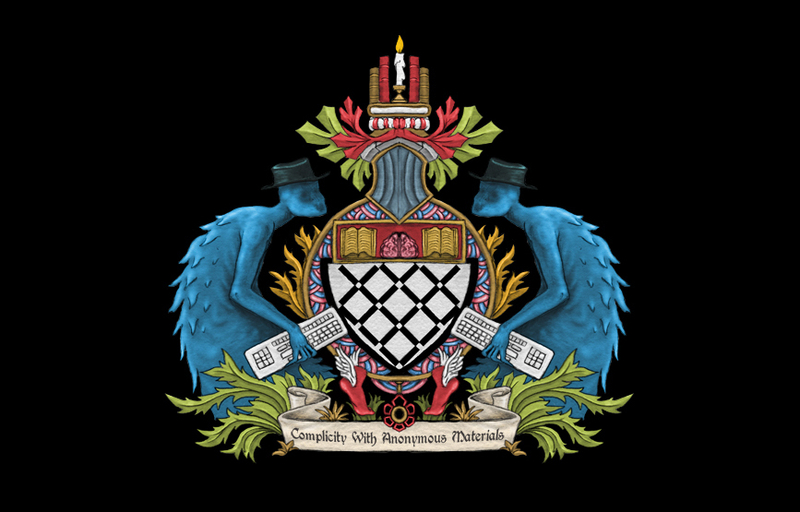 A reminder that there are still a few places left in the Reza Negarestani Masterclass with Ben Woodard that will be taking place on February 4rd, the day before the conference. More information here. If you haven't yet registered, you can do so here. All welcome!